If you love the mountains and nature, your holidays in the Gianna Hotel in Madonna di Campiglio will certainly be thrilling. The UNESCO World Heritage Site Brenta Dolomites, the Vallesinella and, more in general, the whole Natural Park of the Adamello Brenta are unique and spectacular places, worthy of thousands of excursions. We are speaking of the largest protected area of the Trentino, an oasis of nature and beauty that extends across more than 620 sq. km., including the Adamello and Brenta mountain groups, and featuring approximately fifty lakes and the Adamello glacier, one of the largest in Europe. By organizing excursions in the Park, you will have the chance to admire its rich fauna: many rare animals live here, including the brown bear and the stambecco. During your walks, trekking climbs and Nordic walking, you cannot miss a visit to the Vallesinella, one of the most scenic valleys of the area, filled with caves, natural bridges, water springs and itineraries surrounded by nature. From the centre of Madonna di Campiglio, you can reach the Vallesinella parking area by driving along a small flat road. From here, simple paths will lead you to discover the waterfalls and retreats on the mountaintops above you. While climbing on foot, surrounded by fir trees, larches and mountain pines, you can enjoy a spectacular landscape, characterized by the wall of the Brenta Crozzon on one side, and the view on the Rendena Valley and the Adamello-Presanella glaciers on the other. Furthermore, don’t forget that you can also opt to use the Spinale and Grosté ski-lifts to visit the higher part of the Vallesinella. 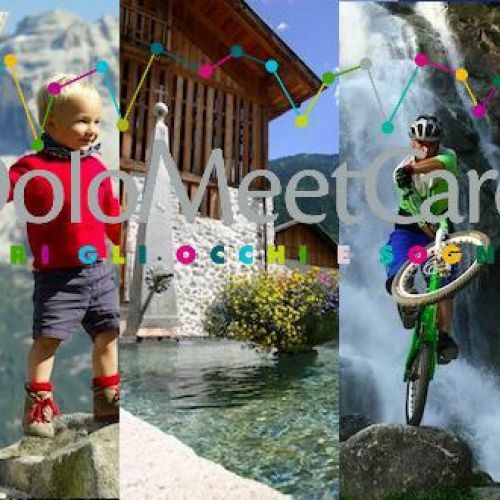 The most recent Dolomites group to be listed as a UNESCO World Heritage Site awaits you for your holiday in Madonna di Campiglio. The UNESCO heritage Brenta Dolomites are the Dolomites located farthest to the West, and are characterized by their majestic and superb shapes. 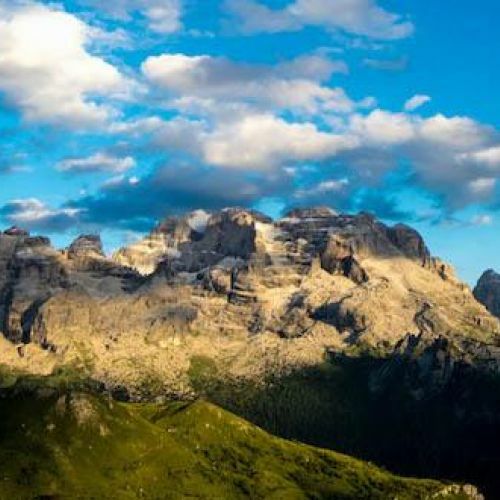 Major erosions on the calcareous and Dolomite rocks have created a series of slopes, spires and pinnacles that are truly worth discovering, an ideal setting for taking some amazing photographs during your excursions in the Trentino area. Choose our green hotel for your holidays in contact with uncontaminated nature!